Mine: This is a huge mess. The plot makes no sense at all, bad cgi, rushed scenes etc. They really need to put this series to rest. Enough already. 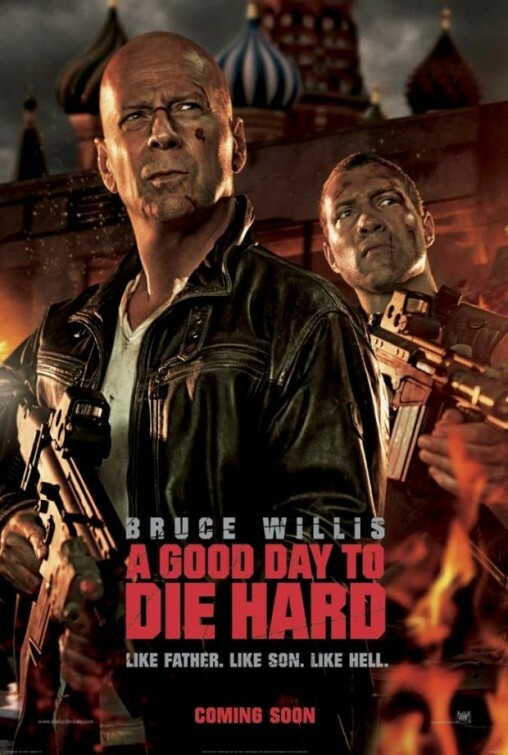 Leonard Maltin/Plot synopsis: John McClane travels to Russia to help out his seemingly wayward son, Jack, only to discover that Jack is a CIA operative working undercover, causing the father and son to team up against underworld forces.